Your so bad, jk! This looks so yummy I could eat it through the screen! 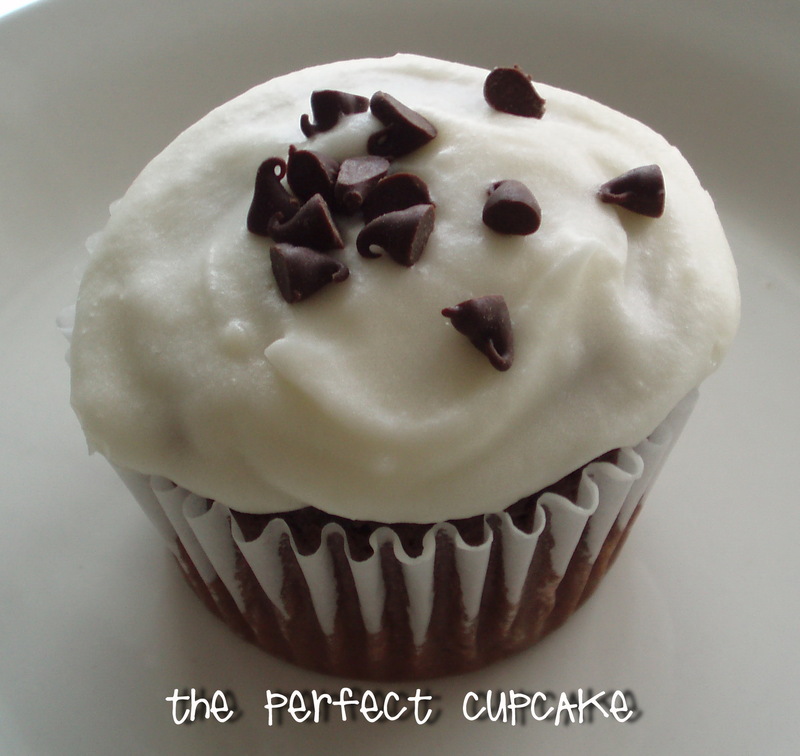 I am going to have to get my cupcake fix today at the bakery, won't be as good as yours I am sure of that! I wish I had one of those right now. The frosting sounds delicious!! Sounds yummy!! I've been looking for an easy and yummy frosting recipe. Sounds and looks delicious!!! I cannot wait to make some-maybe tomorrow since we have dinner plans with friends...Lilly has been asking me all week. Thanks for perfecting that frosting recipe!! Hi there my name is Jen, I am a stay at home mom to 4 yes Four boys! Ranging in ages 19 to 10. I have been madly, happily, blissfully married to the LOVE of my life for 23 years! I live my DREAM every day of my life. I knew at about 5 years old I wanted to be happily married and have lots of babies to stay home and raise. I love the LORD and faithfully find ways to serve HIM and others. My favorite things include, my BiBlE, reading, my CaMeRa, brownies, cHoCoLaTe ChIp CoOkIeS, peanut butter M&M's, STARBUCKS frappes, MaKe Up, especailly LiPsTiCk, BiG ChUnKy FuNkY necklaces, PuRsEs ALL things crafty... PaPeR, FaBrIc, GlUe, PaInt, SpRaY paint, polka dots, Tassels, nEsTs, FraMes, MiLk GlAsS, SiLvEr, ALL things vIntaGe... If I think of anything else I'll let you know!